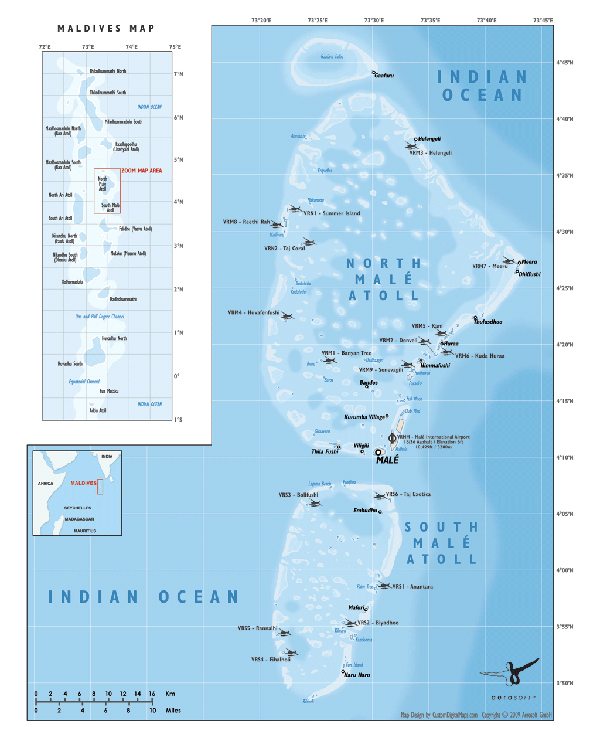 Product information "Maldives X - The Malé Atolls"
The Malè Atolls, part of the Maldives islands is one of those places you really should visit. 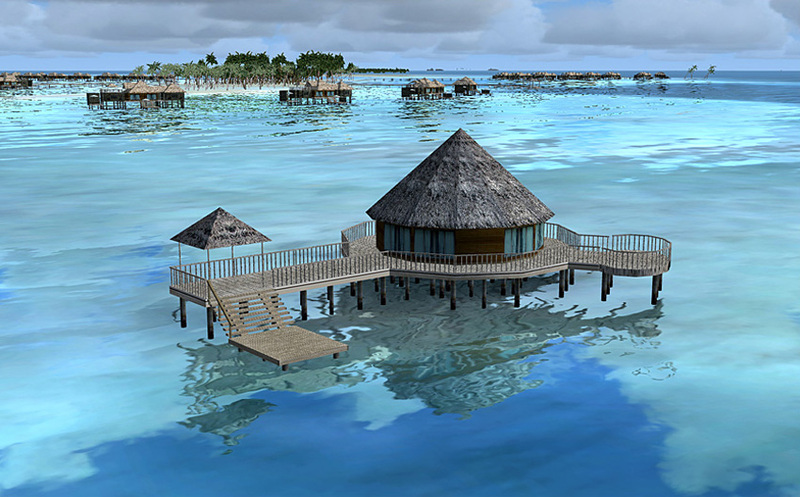 It`s stunningly beautiful and an ideal location to relax. 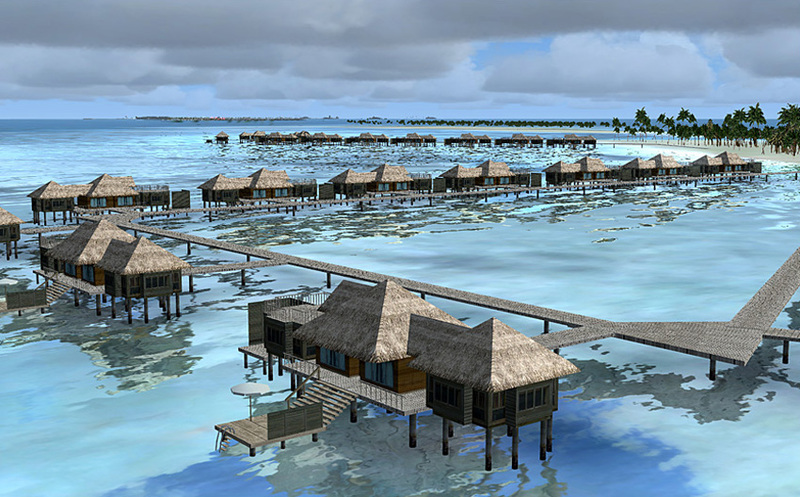 Covering more than 4,000 sqkm the North- and South-Malè-Atolls are huge but the actual area of usable land is minute, and most holiday infrastructure is actually build on the water. 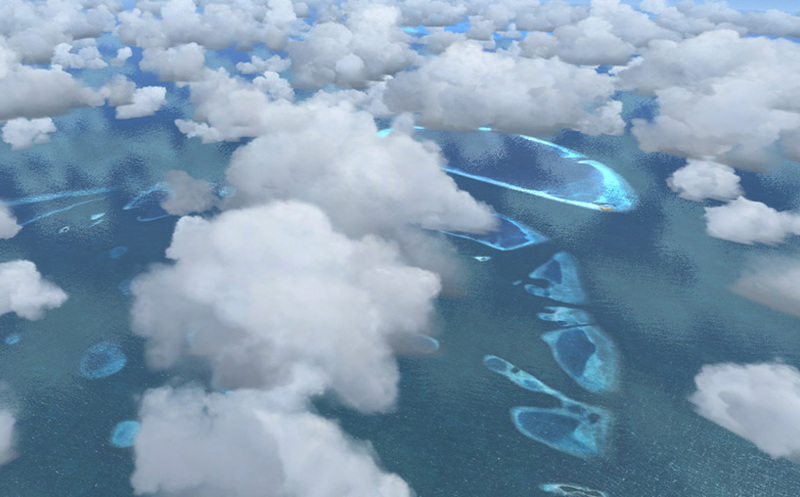 It was also sadly missing in FSX, something one of our best designers solved with Maldives X, The Malè Atolls. 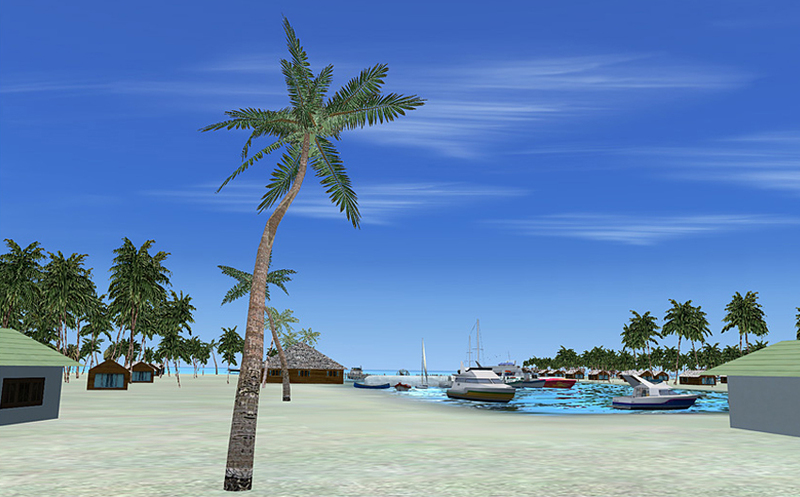 Even when the weather outside is dark and grim these islands will bask in glorious sunshine on your screen. 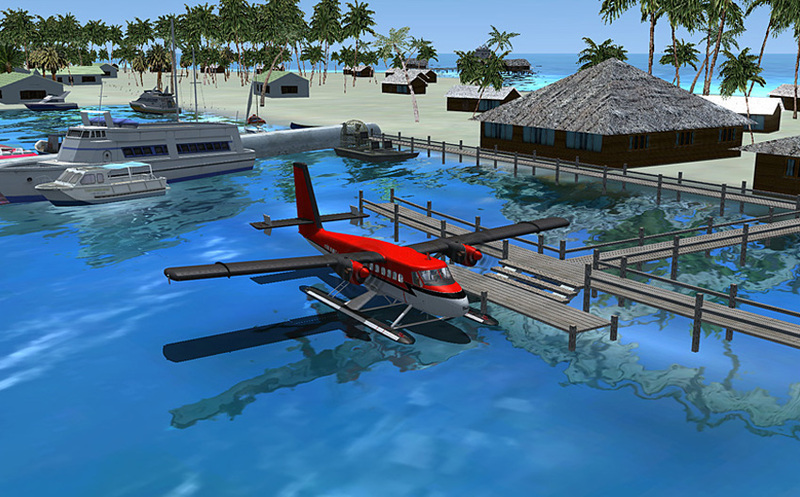 As you explore the many islands in a sea plane (or even better, an amphibian like our Twin Otter or Catalina) you will see why this has been such a popular holiday destination for many who could afford it. But do take care, when the weather turns for the worst the lack of navigation stations means you could easily miss an island you were heading for and find yourself lost over the Indian Ocean. 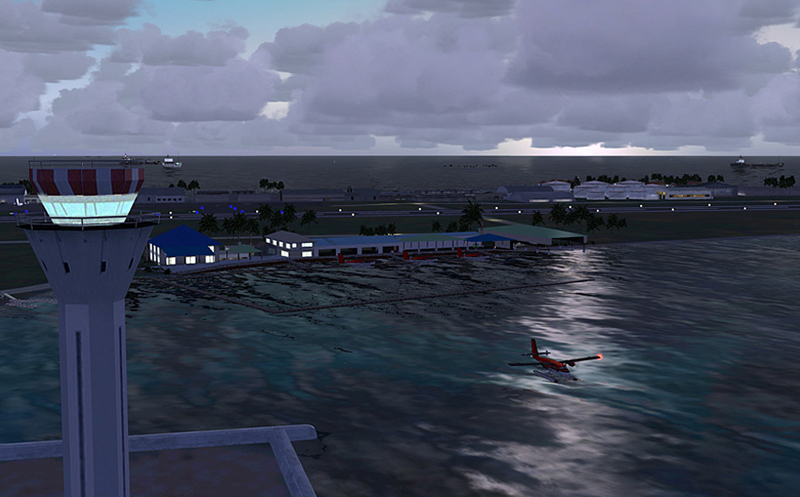 Of course you first need to get to the islands and that means serious long distance flight from any of the many airports worldwide that got direct connections to this very strange airport that`s got an island of its own! 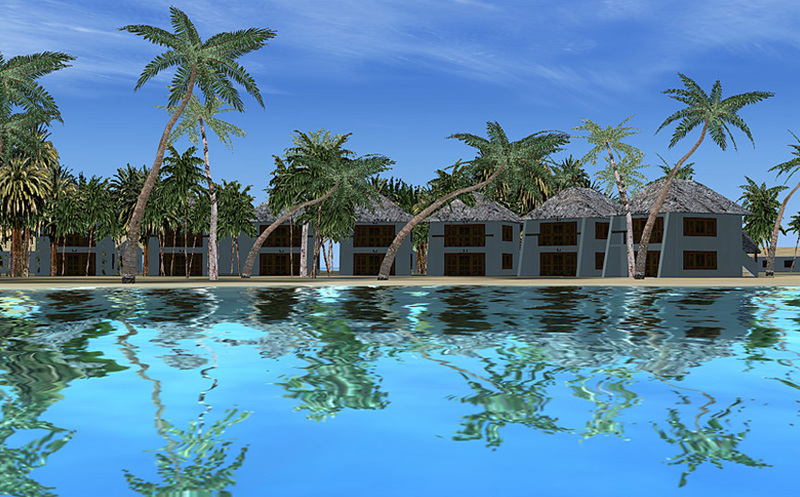 "Reviewing Maldives X has been an absolute pleasure for me. 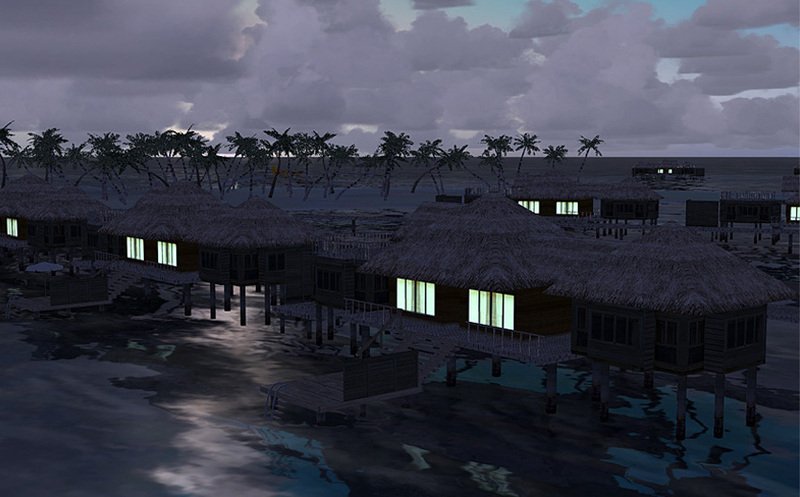 It is one of very few scenery products to deliver such universal detail, whilst still having a very mild FPS impact. 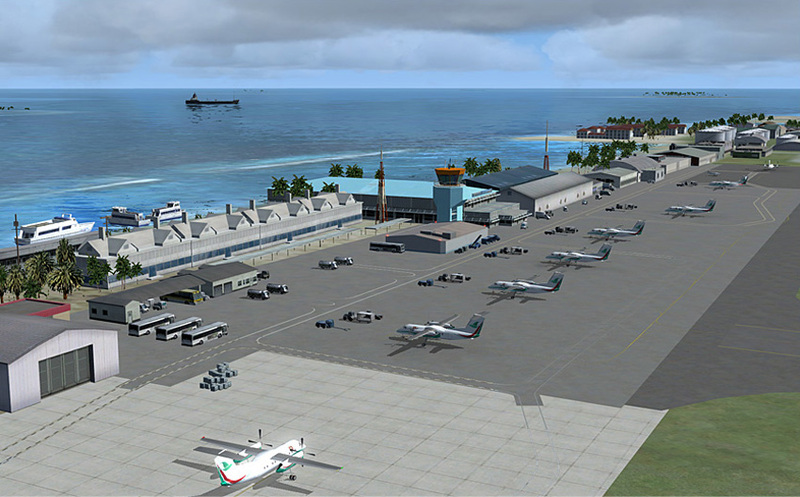 Its fantastic value for money is really a reflection of the kinds of add-ons Aerosoft are producing. 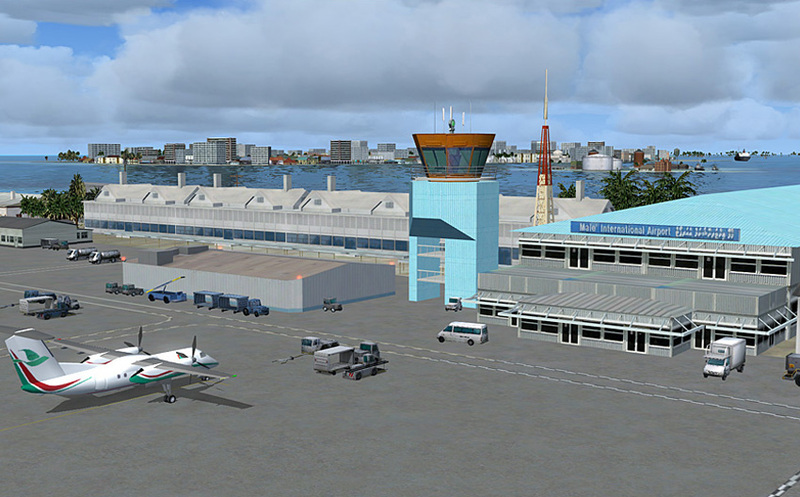 For just under 20 Euros you get a product which not only supplies a fully-detailed international airport, but a product with gives you over 5,000 square km of pure detail which looks beautiful in FSX. 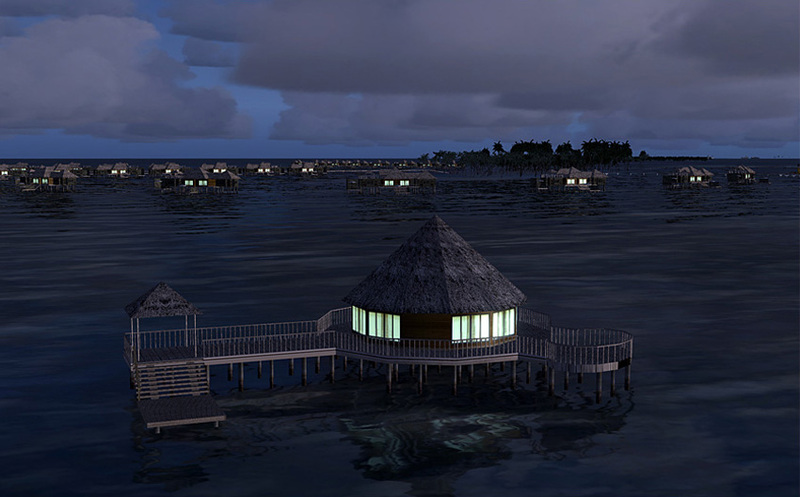 Even the little details like soft night lighting, accurate pier placement and realistic mesh are designed with great care. 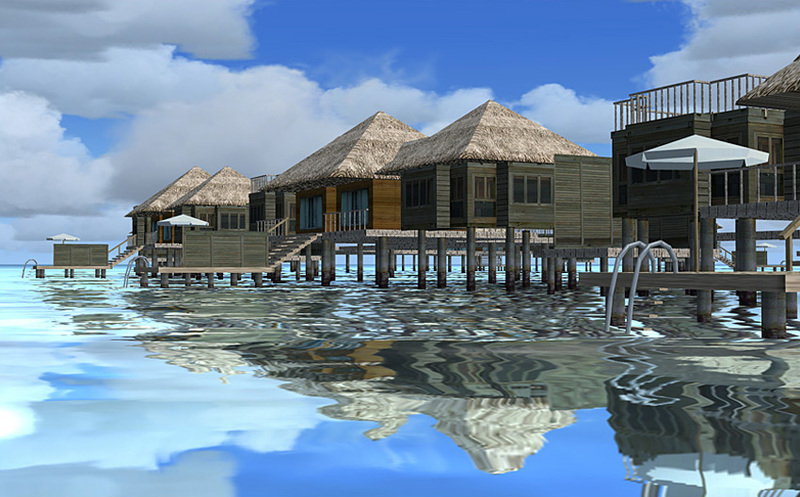 Nothing has been left out during the development of Maldives X which is why I am so impressed with it. 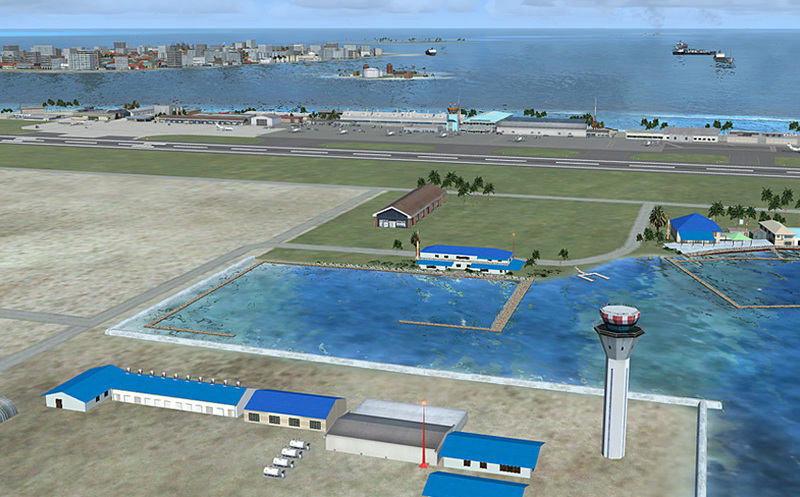 I would like to thank Aerosoft for allowing me to fly in such an accurate replica of one of my favourite areas of the world. 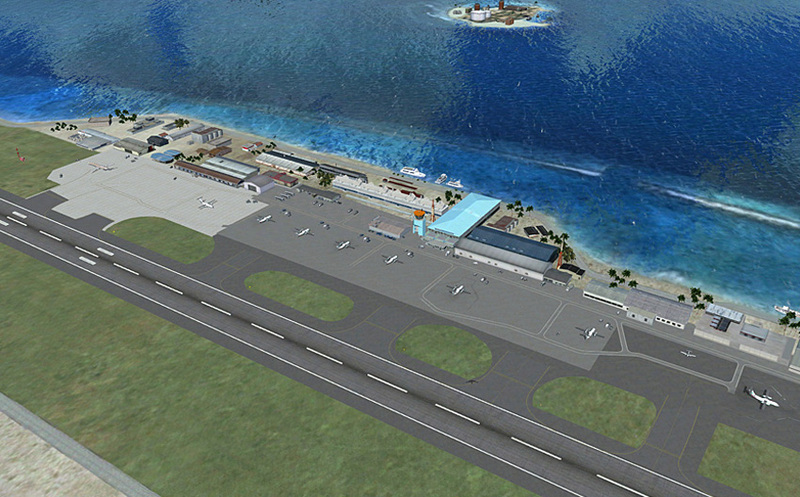 A very well done to everyone involved I this product, and please get cracking on the rest of the Maldives! 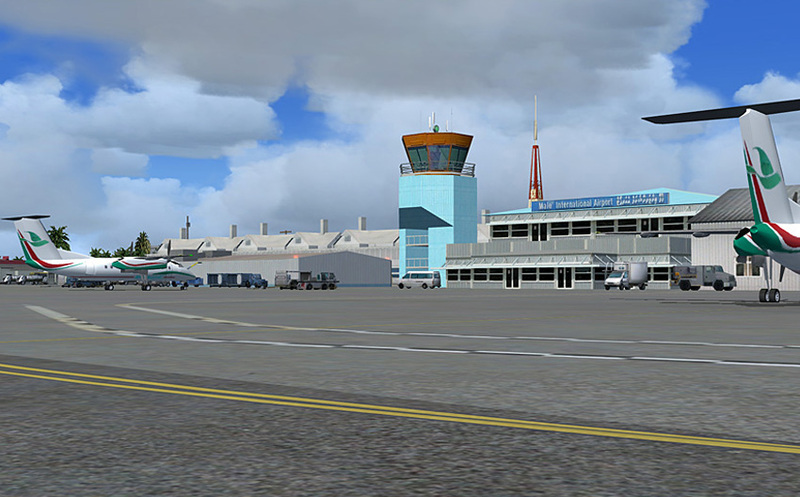 I award this a Mutley's Hangar score of 10/10." 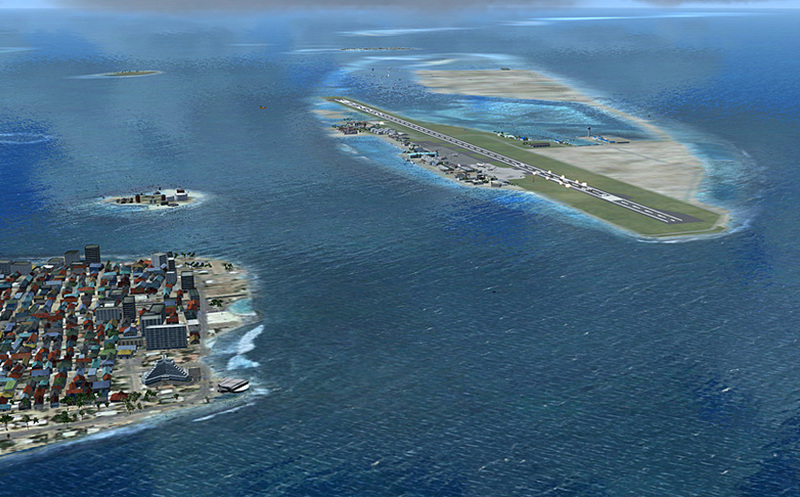 "This scenery is very well done, even if it only covers the two Malé atolls. 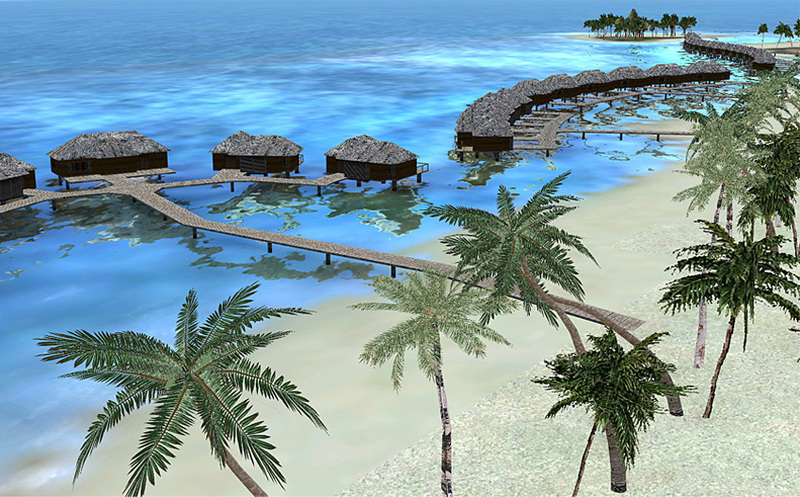 I have heard through the grapevine that Aerosoft is going to complete the rest of the Maldives, and I can say that the rest of the Atolls sorely need it. 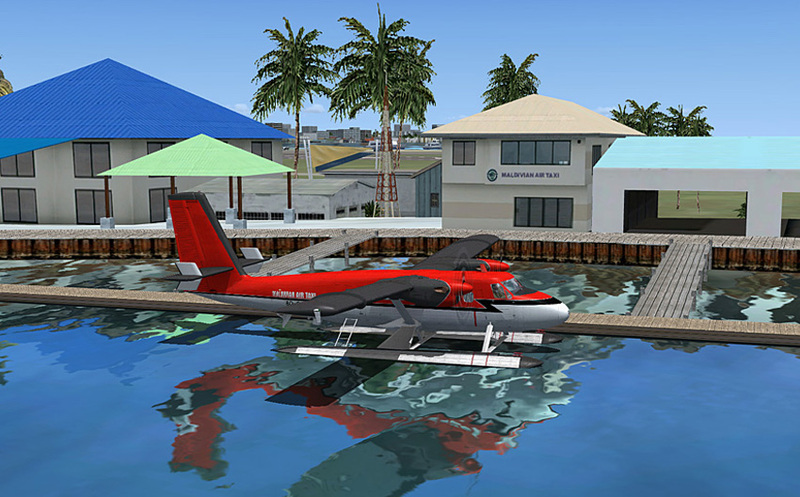 It was great to jump in a seaplane and go exploring around the atolls, with little detail surprises abound it made me wish I was really there rather than in a cold and wet Brisbane, Australia. 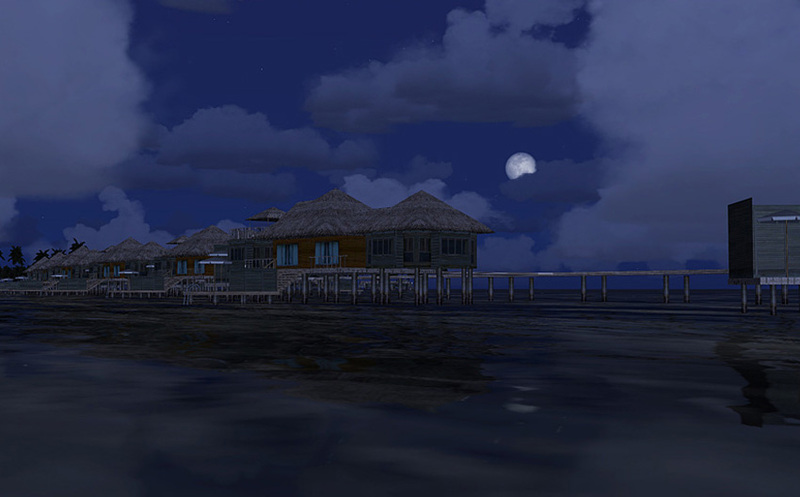 Yes, we do get rain here. 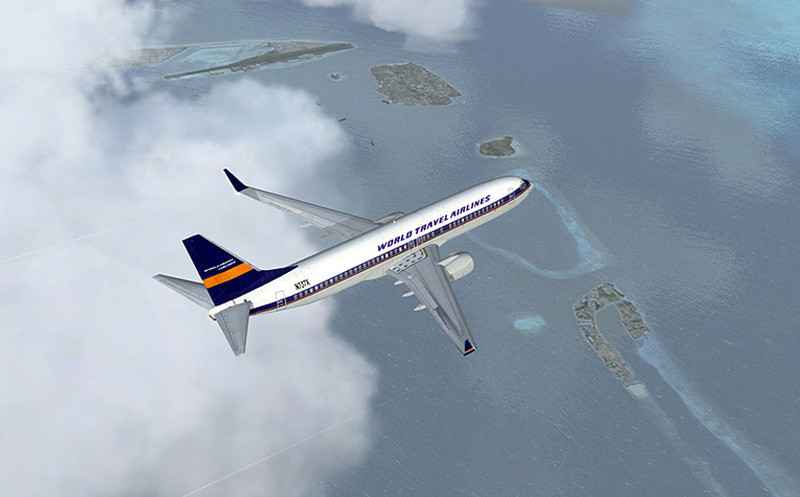 Overall this is a great scenery to have, not only does it cover the long haul fliers with a good representation of Malé International (with AES for free), it also covers the VFR fliers with some stunning scenery of the Atolls. 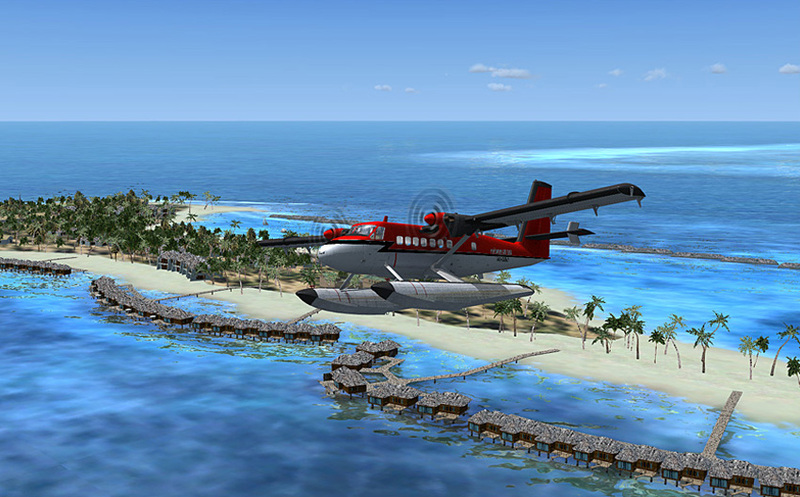 If you fly with an amphibian even better, as now you can find a nice beach for a picnic." 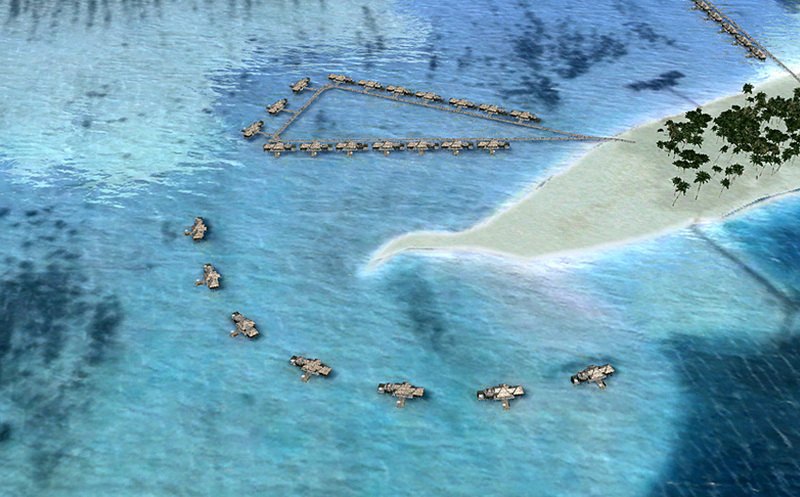 Related links to "Maldives X - The Malé Atolls"